Standard practice across the whole marquee industry is that the client is held fully responsible for all accidental loss and damage to the hired equipment. 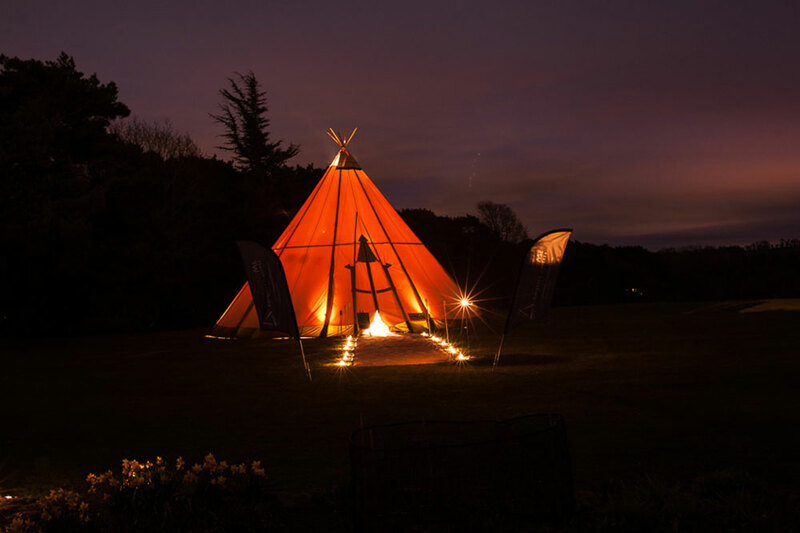 All About ME marquees & events, tipis and equipment are valued at many tens of thousands of pounds. It is clear that it essential that the equipment is fully insured during the period of hire. It not unusual for the client to insure the tents and equipment themselves, through standard wedding / event insurance. However, this can be time consuming and costly. In these circumstances. All About ME marquees & events Ltd will need to satisfy themselves that insurance cover is adequate for the purpose. As a cost effective and convenient alternative to arranging their own insurance, our clients can choose to pay a Damage Waiver Fee, amounting to 5% of the equipment hire charge. In electing to take this option, All About ME marquees & events, take full responsibility for the risk of accidental loss or damage to the equipment during the hire period. This is will cover the cost of insurance taken out by ourselves. The following conditions apply to the above damage waiver. The client is responsible for the first £500 of accidental loss or damage to the equipment during the period of hire. The client is responsible for all loss or damage resulting from willful neglect or malicious acts or legal liability. The client is responsible for any loss or damage due to the clients failure to adhere to any special security arrangements that have been agreed. If you have any questions relating to this please do give us a call on 07596103352 or email us at info@marqueesandevents.com. Please remember to confirm at time of booking if you wish to include Damage Waiver Fee.